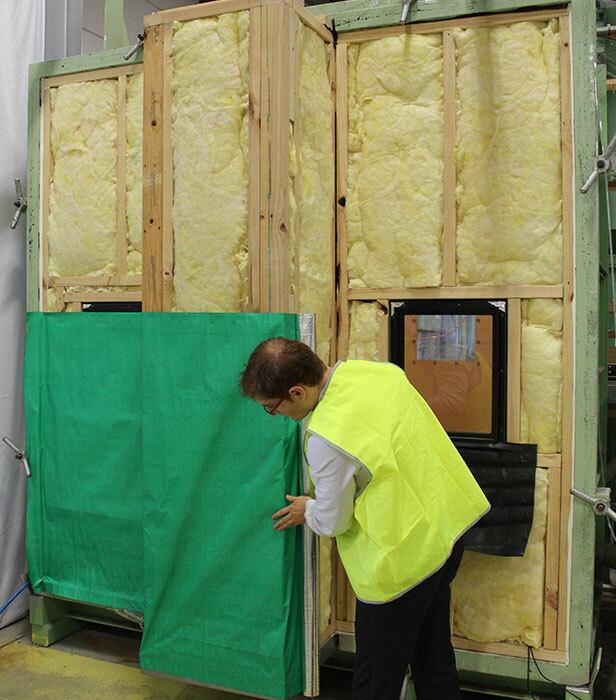 New study by CSR’s Building Science team demonstrates wall wrap can significantly improve the energy efficiency of home by reducing air infiltration. 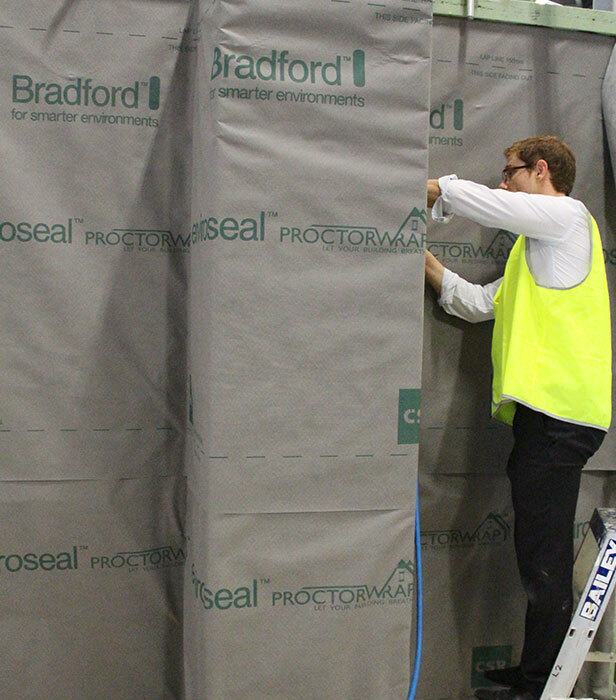 Testing carried out at the CSR Research Centre in Western Sydney demonstrated that installing wall wrap can reduce air infiltration by up to 82%. 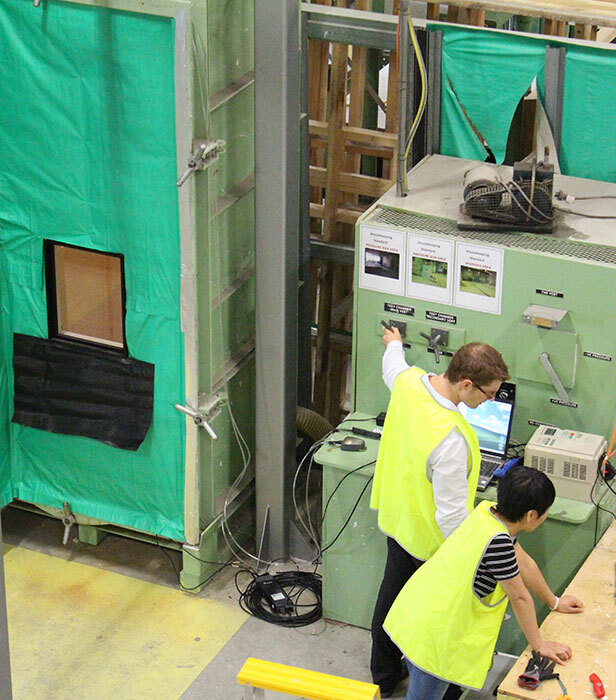 CSR Building Scientist Jesse Clarke explained, “As part of our research into energy efficiency, we designed an experiment to determine the impact of air infiltration through a typical residential wall”. 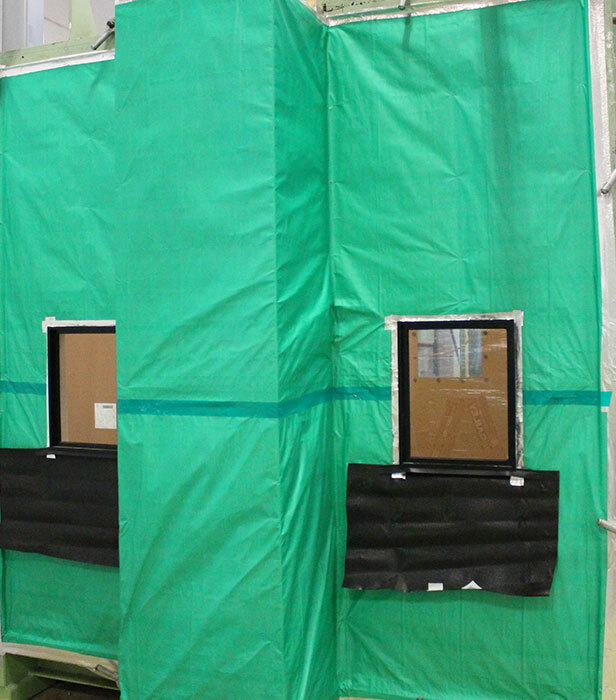 For the experiment, a 90mm timber stud wall was built on the face of a pressure chamber. The test wall had two fixed windows, R2.0 Bradford Gold Batts, 10mm Gyprock, timber skirting & architraves, one power point and one light switch. 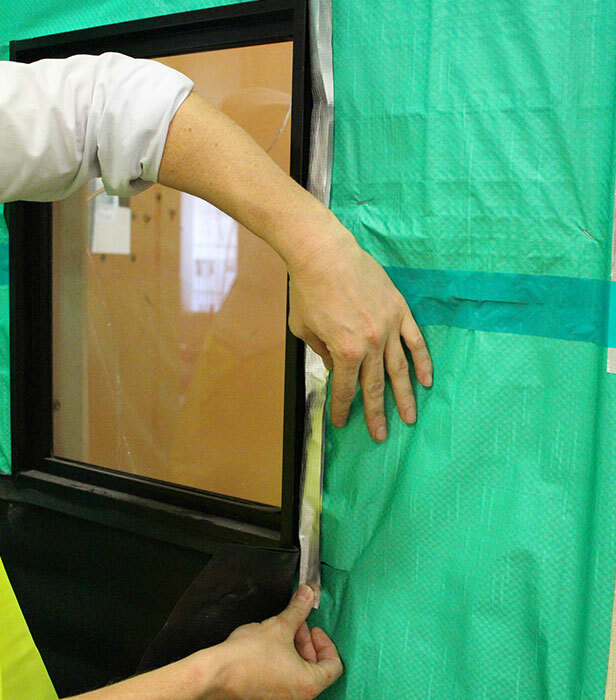 After an initial test with no wall wrap, the wall was wrapped with Bradford Thermoseal Wall Wrap. 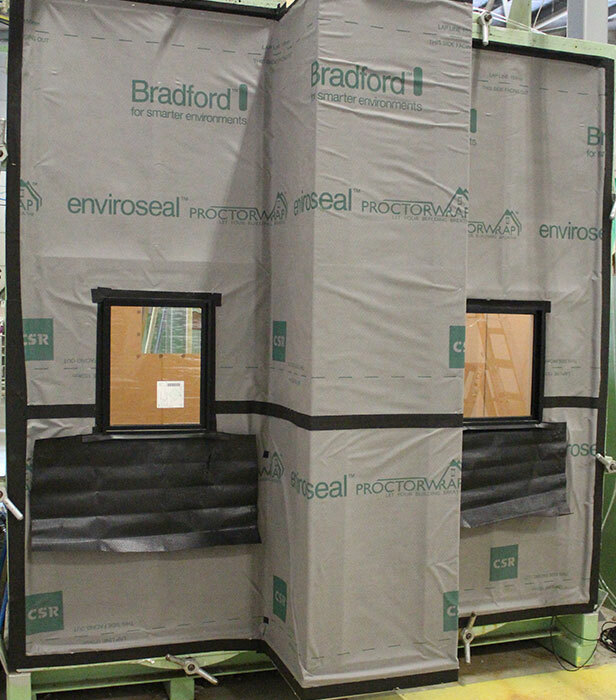 The same testing procedure was repeated using Bradford Enviroseal Proctorwrap with very similar results. 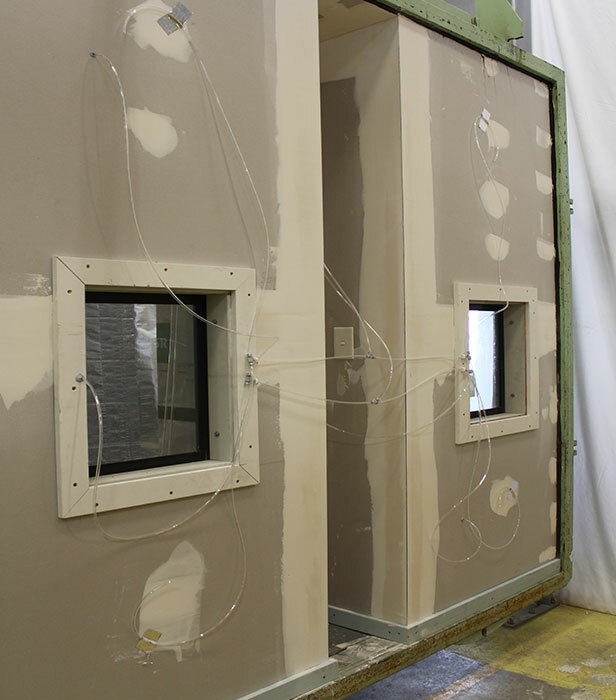 Sensors monitored air pressure inside the chamber, within the stud frame and outside the wall wrap. The pressure measured outside the wall wrap represented a pressure-equalised cavity which is typical in brick veneer and lightweight clad facades. Clarke concluded, “Depending on the type of building construction, the air tightness and insulation levels of the building, and its climate zone, the selection of the right wall wrap is critical to ensure the energy efficiency and durability of a home”.